Ants become pests when they are cultivating aphids on plants in order to regularly “milk” them i.e. to consume their sweet excretions. This is what happened last year in May/June in Ms S. P.´s greenhouse, where several ant nests could be seen and the aconite was covered in black aphids. She was really surprised when the ants and the aphids disappeared the day after she applied a single dose of Camphora 30 C; she had used a watering can to thoroughly douse the plants and the ant nests with a solution of the remedy. Her father had a similarly positive experience using Camphora 30 C for a raised bed where ants had also settled. Several anthills in the meadow were thoroughly watered with Camphora and the ants completely disappeared after 1-2 days. A wooden beam infested with ants was similarly treated in our house. Here too, they quickly disappeared. 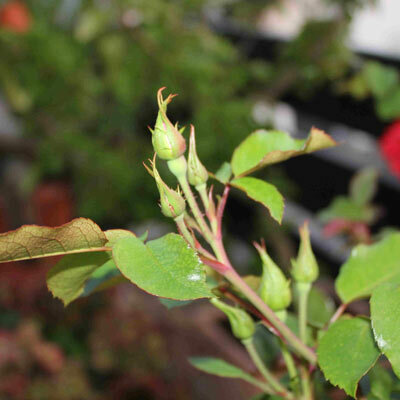 Latrodectus mactans 6D: Roses – buds and flower stalks were full of green aphids. 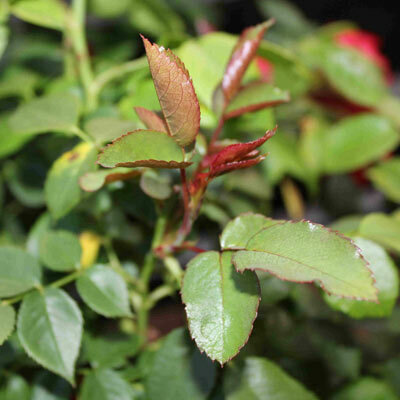 Sprayed once with Latrodectus during sunny weather (dosage 1 ml to 1 liter) – after 3 days, the aphids were dried out, looked silver and transparent. In Ms Dudda's garden (100 square metres), there have been mole crickets for several years. Their favourite food is leek, onion and fennel seedlings which they pull down into their underground burrows, which run just under the earth. In potatoes she also found large bite marks. The mole crickets continually reproduced so that Ms Dudda began to lose all pleasure in her garden. At the beginning of July 2013, she poured approx 100 ml of the homeopathic preparation Mole Cricket Extra in a dilution of approx 20 ml in 5 litres of water in small amounts into the easily visible approx 2 cm large holes. After the application, she was unable to see any noticeable effect on the activity of the mole crickets. She then decided to apply the preparation undiluted, approx 5 ml per hole. Beforehand she had smoothed the ground of all her vegetable beds so that she could easily see any new holes made by the mole crickets: she then poured the undiluted remedy into these holes. After this treatment, the mole crickets disappeared completely. Since this time she has not seen any more bite marks or any new holes. 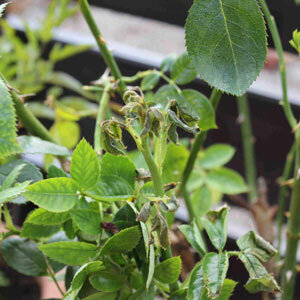 In June this year, we noticed that the leaves of our roses turned pale, losing colour as if becoming anemic. Many fresh young shoots had stopped growing and started withering. This was caused by the fat larvae of the black vine weevil, which eat the roots under the earth. Many leaves also displayed the typical bite marks of the weevil. 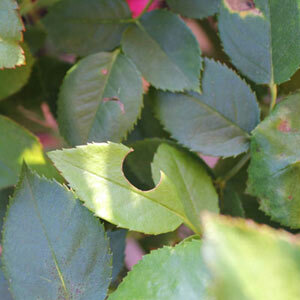 The affected roses were watered with Tanacetum 6D * at intervals of 2 days. After 2 -3 weeks, the plants began to noticeably recover; the new shoots remained healthy and were able to develop fully. And there were no further areas affected. Tanacetum 6D: Black vine weevil on rhododendron – severely weakened plants (scrawny shoots, leaves going brown & curling up, sparse blossom) were watered 3 times at intervals of 3-4 days with decreasing dosage - 1 watering can per plant. Approx 14 days after the start of treatment, there was an astonishing burst of energy. The plants are now looking great, full of the joys of life. At times there are still some leaves to be seen that have been eaten by the beetles – I'll try to get rid of these too by spraying.